I don’t usually post stories about upcoming volunteer events (although maybe I should start doing more of that). This one struck me for a couple of reasons. 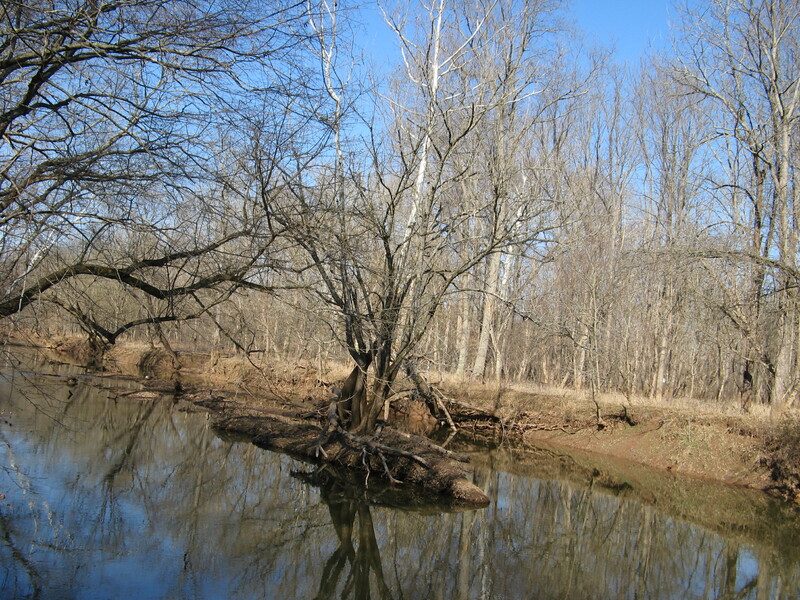 First, it takes place along the James River in Virginia. Having spent a year living in southern Virginia (although not on the James itself) it is one of my favorite places in the U.S. Secondly, while there are many river cleanups that occur all across the country and around the world, throughout the year, this one is unique in that it focuses on just one thing: Tires. Finally, I was also struck by the fact that a number of organizations are involved and there’s also a major corporation, Bridgestone involved. They will be hauling away and recycling all the retrieved tires. Groups involved include James River Association, Virginia Canals and Navigation Society and Heart of Viginia Council Boy Scouts of America.